Product #20857 | SKU DBSIGMAS118 | 0.0 (no ratings yet) Thanks for your rating! 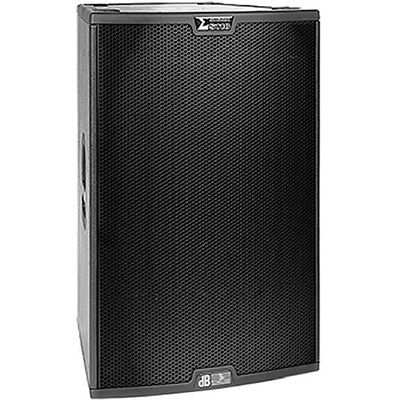 The dB Technologies SIGMA S118 is a 1400 watt 18" active subwoofer housed in a bass-reflex enclosure. Designed specifically to provide low-frequency support for high performance S115 full range speakers, it packs a powerful bass punch. S118 and S115 enclosures have the same width so they are easily stacked to set up professional-grade PA systems.